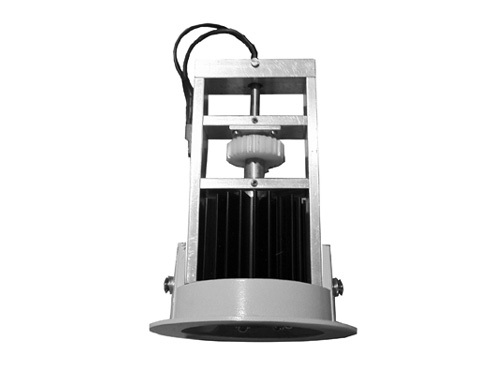 The rotating LED spot is a small rotating device that can easily replace an existing halogen spot light. Easy to install, it generates a great sparkling effect in small windows or within suspended lighting fixtures. Delivered as a package, with a 700mA DC adapter. DiaLumen © 2012. Tous droits réservés.